Pyongyang aims to develop a nuclear warhead placed on an intercontinental ballistic missile (ICBM) capable of hitting the US by the end of 2017 or early 2018, a former N. Korean diplomat said. “North Korea has set the goal of developing miniaturized nuclear weapons that can fit atop a missile capable of reaching the US by the end of 2017 or early 2018 as it takes into account political transitions in South Korea and the US,” Thae Yong-ho, former North Korean diplomat who defected in July and currently lives in London, told Yonhap. He said that a lot will depend on Seoul and Washington's response. “Kim's message indicates that North Korea has completed the development of mid-range missiles with only [tests of] ICBMs being left. It throws questions to Seoul and Washington over what they will do,” Thae said. Thae Yong-ho was North Korea's deputy ambassador to the United Kingdom prior to defecting with his wife and two sons to South Korea in 2016. 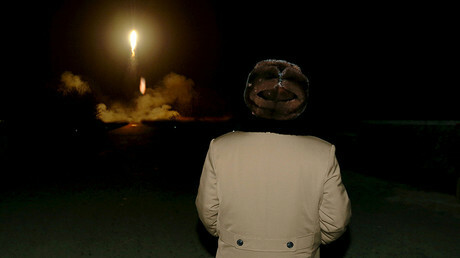 Later on Sunday, North Korea claimed it could test launch an ICBM at any time from any location. 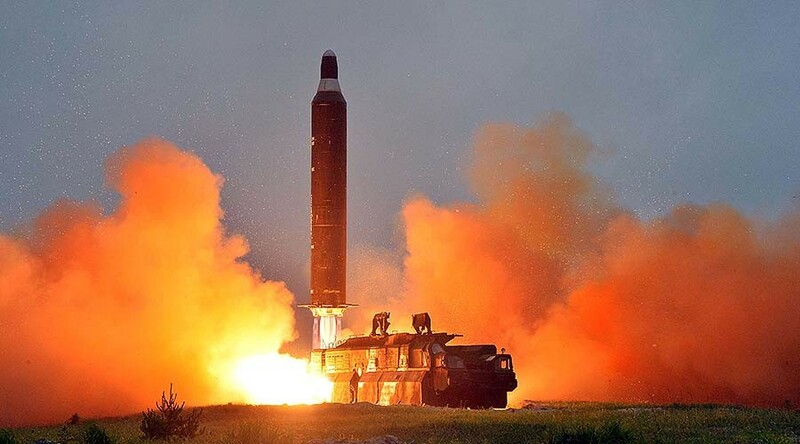 “The ICBM will be launched anytime and anywhere determined by the supreme headquarters of the DPRK [the Democratic People's Republic of Korea],” a Foreign Ministry spokesman said, as cited by KCNA news agency. Kim’s statement on Pyongyang’s development of ICBMs during a televised New Year’s message made headlines on January 1. The situation on the Korean peninsula has worsened since the recent announcement by the US of the deployment of THAAD missile systems to neighboring South Korea, and the arrival of the USS Pennsylvania ballistic-missile submarine on the US territory of Guam. In September, Pyongyang stated that it had conducted its fifth nuclear test, announcing it is now capable of mounting nuclear warheads on ballistic rockets. The September test appears to be the most powerful in the history of North Korea’s nuclear program (20-30 kilotons), according to estimates from South Korea’s Defense Ministry and data from various universities across the globe. The yield from the previous January 2016 test was about 6-10 kilotons. Earlier tests were conducted in 2013 (6-16 kilotons), 2009 (2-5 kilotons), and 2006 (1-2 kilotons).